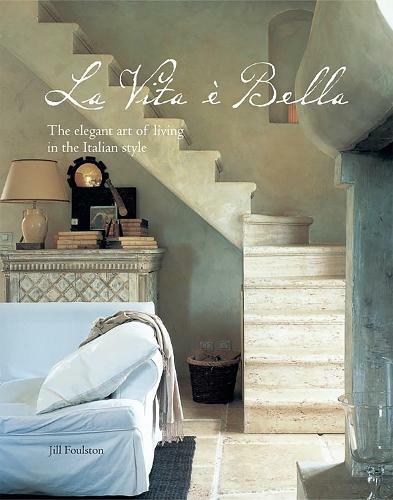 This glorious celebration and distillation of the heart and soul of Italy provides a glimpse inside 15 ravishing Italian homes, from castles to farmhouses, as well as the regions in which they are set. La Vita e Bella also features insightful essays on many of the traditions and characteristics of Italian life, including festivals and customs, regional food and drink specialities, and more. Interspersed throughout the book are recipes for favourite Italian dishes, including risotto, pizza and gnocchi as well as a variety of sweet treats. Also included are quotations from great writers and philosophers, designed to immerse you in the delightful culture and ambience of Bella Italia!